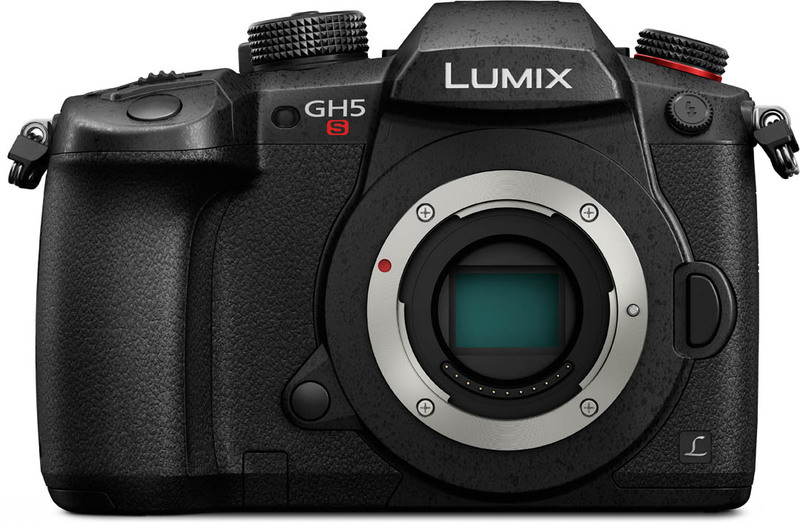 Just over a year since the launch of the original GH5, Panasonic have followed up today by launching their latest mirrorless camera - the Lumix GH5S, an addition to the lineup to sit alongside the original GH5 and the Lumix G9. 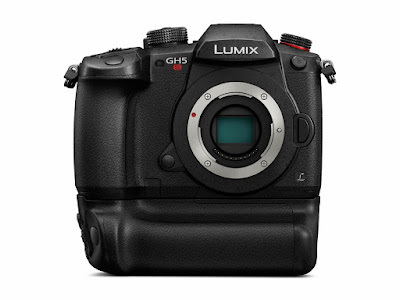 The Panasonic Lumix GH5S is a 10.2 megapixel, low light monster micro four thirds with an arsenal of video-orientated features, positioning it as a favourite for anyone from solo documentary film-makers and videographers to professionals and full-scale production houses. At the core of the Lumix GH5S is a 10.2 megapixel micro four thirds Live MOS sensor - approximately half the megapixel count of the original GH5, but with pixels nearly twice the size. 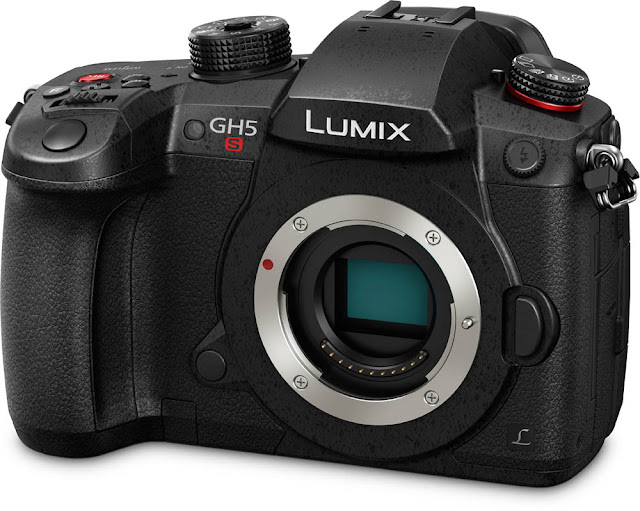 This means the Lumix GH5S' sensor is exceptionally good in low light, further boosted by the addition of Dual Native ISO technology - borrowed from Panasonic's high-end film production video cameras - which essentially users two analogue ISO circuits before the gain amplifier and switches between a Low or High native ISO setting, resulting in low noise images even at high ISO. The result is an extended ISO range from ISO 80 to 204,800. Video recording quality has been further improved over the original GH5, with the Lumix GH5S now offering Cinema 4K (4096 x 2160) at 60p/50p in 4:2:0 8-bit with no sensor cropping. Additionally, the 10.2 megapixel sensor is a multi aspect sensor, which means you can record in 4:3, 17:9, 16:9 or 3:2 with no sensor cropping or change to the focal length. 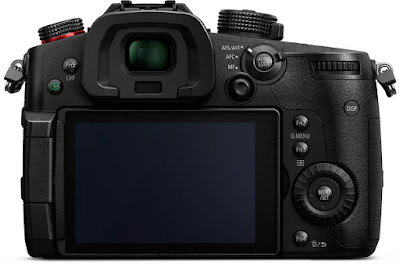 However, this new multi aspect sensor in the Panasonic GH5S takes up more room than the original 20.3 megapixel sensor in the GH5, which means that there was no room left for an image stabilisation mechanism. That's right, the Lumix GH5S doesn't have any in-body image stabilisation. Aside from the lack of internal space, Panasonic have cited the intended purpose of the camera as reason for not needing image stabilisation, since the Lumix GH5S is more than likely going to end up on a gimbal or in some kind of video rig and is therefore unlikely to need image stabilisation. The camera does still benefit from the image stabilisation in Panasonic (and Olympus) micro four thirds lenses, though. 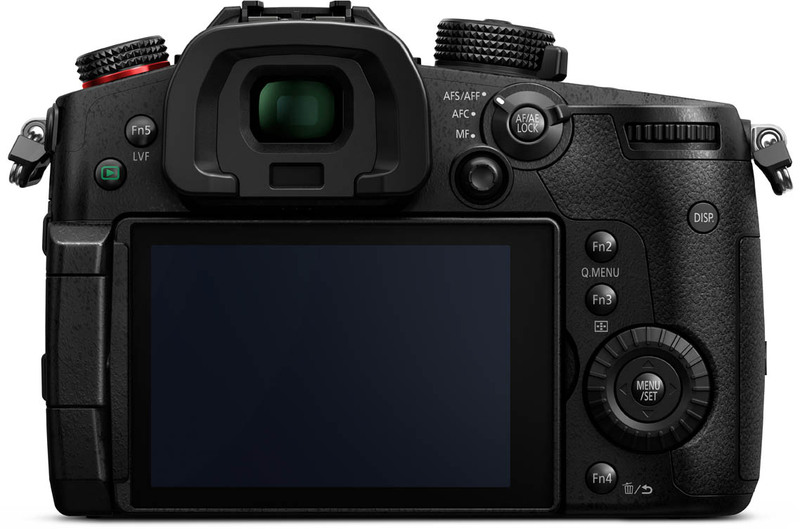 Other new additions include V-LogL coming pre-installed, and a new TC (Time Code) input or output option in the Synchro terminal, giving the GH5S the ability to be used as part of a multi-camera setup. For existing Lumix GH5 users, there's good news - the GH5S is physically identical to the original, save for a couple of flourishes of shiny metallic red paint and a nice big red 'REC' button on the top. Practically, this means you can use the Panasonic GH5S with any existing GH5 accessories, mounts, bags etc, including the DMW-BGGH5 battery grip. Head over to the website to pre-order the Panasonic Lumix GH5S today, it'll be available soon!